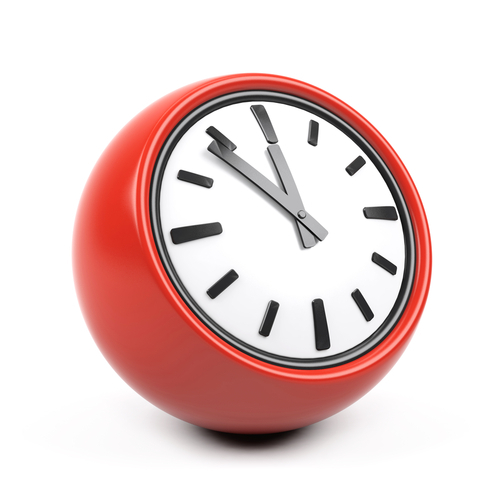 The medical centre now offers extended hours on Saturday mornings for pre-booked appointments only. The extended hours service runs from 08:00 to 12:00 each Saturday. Please note that there is no telephone access and only limited reception services on Saturday mornings. 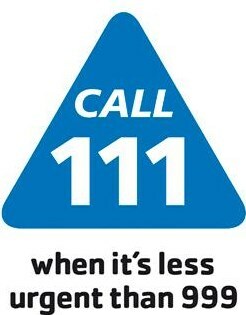 This service is for urgent problems that cannot wait until your GP surgery opens (111). It will offer out-of-hours advice and assessment when your GP surgery is closed. You will be advised how best to care for yourself at home, referred to the most appropriate service for your needs or asked to wait until surgery opening hours. They cannot give a second opinion on a condition which has already been seen by a doctor. Wounds needing stitching, burns, broken bones. When you think that the person’s life may be in danger without immediate treatment. Suspected stroke – Face fallen on one side, unable to raise both arms, speech slurred. But do not delay if you think the person’s life may be in danger.